What are you looking for when seeking out good barbel hooks? 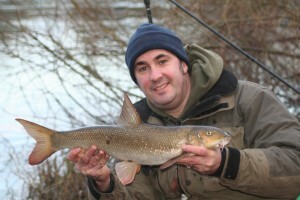 And who makes the best hooks for barbel? The DBSS sell between £3.50 and £4.00 whereas the DSS sell for between £1.20 and £1.50 for packets of ten. Given a choice I would go with the DBSS 100% of the time but the daughter wants a pony and the wife wants a sports car so I have to make savings somewhere. 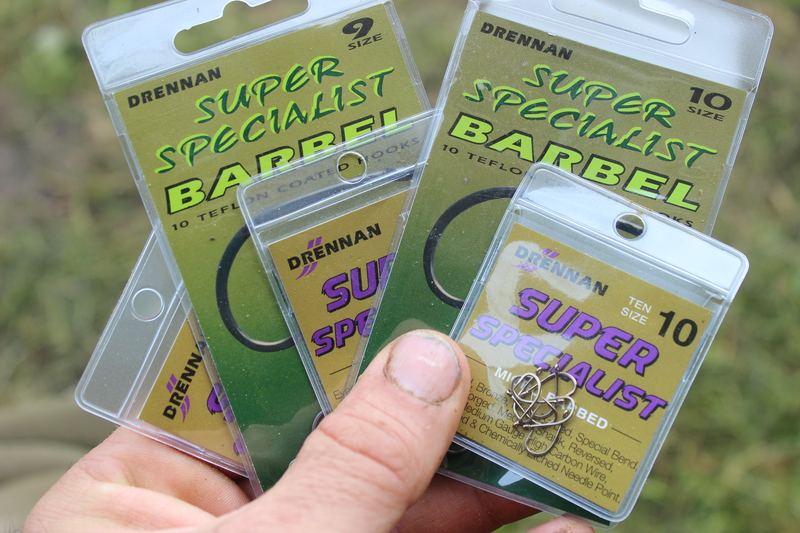 One thing I will do though is change hooks regularly and I very rarely re-use hooks because even the DBSS only work out at 35-40p per go…would I want to bump a good fish for want of having a sharp hook on my line? I know how much ‘tonk’ one of these hooks will take, I know how sharp they are and I know how best to rig them up and that’s why I feel confident with these hooks, they very very rarely let me down, in fact I can only think of one occasion when I have been “pinned” and that was when I was fishing an eel head on a size 2 DSS on Collingham and I had a take that smashed my rig to bits as soon as I dropped out of the bait-runner function…I think it was a Wels…I also think it was lucky. 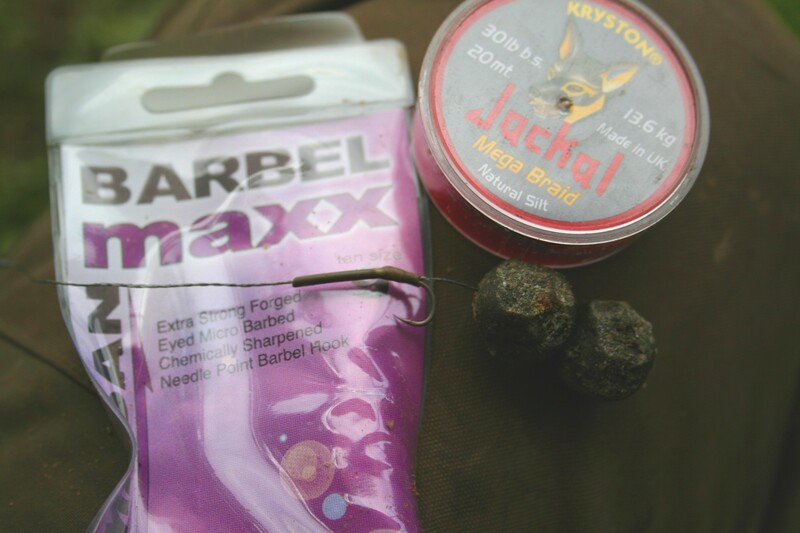 On occasion I try my hand fishing fishing a little heavier than I normally would and try to bag something a bit bigger and that’s when I may use something like the Barbel Maxx, a reasonable hook I bought in bulk, heavier gauge than the two previous hooks and not quite as sharp in my opinion but a decent hook all the same. That’s another thing…Can a hook be too sharp? 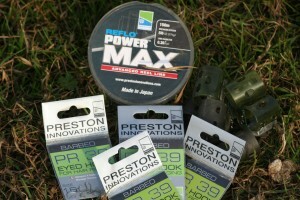 I have friends that swear by the Owner Iseama hooks and I have to say that they are incredibly sharp but I had four fish bump me on these hooks one after the other…the last bump had a bit of barbel lip left on the hook on the retrieve…it was my opinion that these hooks were cutting themselves free. I changed to a DSS and within five minutes had a fish on the bank, coincidence ? Possibly but it was also the result in a collapse in confidence, don’t get me wrong the Owner hooks are awesome and they do have their place…just not in my barbel gear. 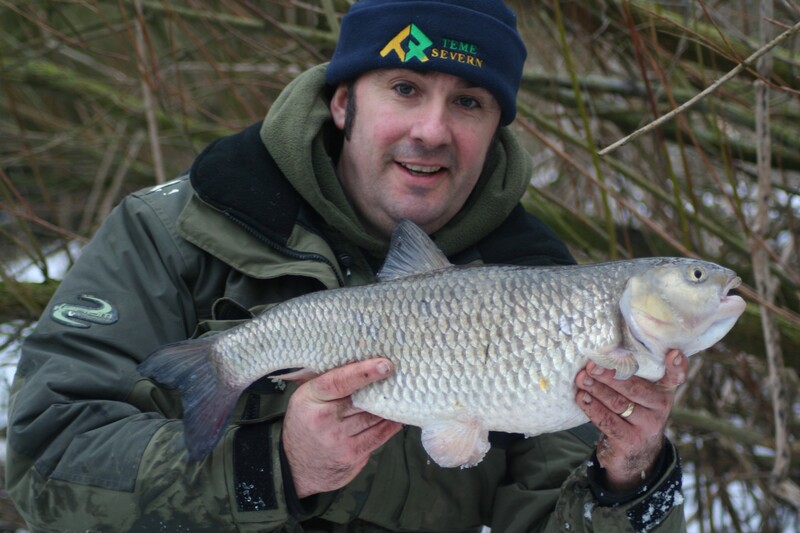 The only other hook that I have caught barbel on over the last few years is the PR 39 from Preston, an absolutely cracking hook I use for my steak and mince and small breadflake fishing when after chub …But…just as when you are after barbel, chub will arrive uninvited, the same thing works vice-versa! 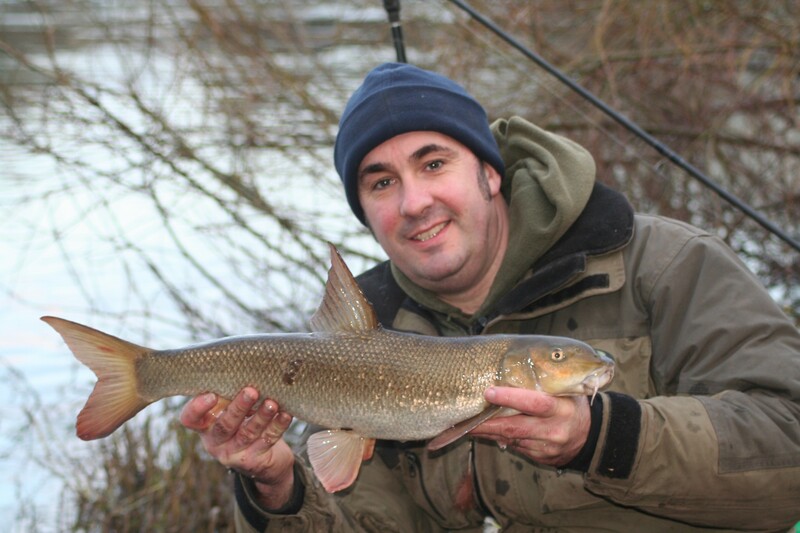 The last barbel I had in 2012 was caught by accident on a small bread flake bait intended for chub, it wasn’t a big fish but the hook held well and did not show any weakness! We really are spoiled in this day and age in that we have a lot of good gear at our disposal, Korum also make a very good range of hooks for barbel and I would be amiss not to mention them…Why don’t I use them instead? I have confidence in what I use…End of.